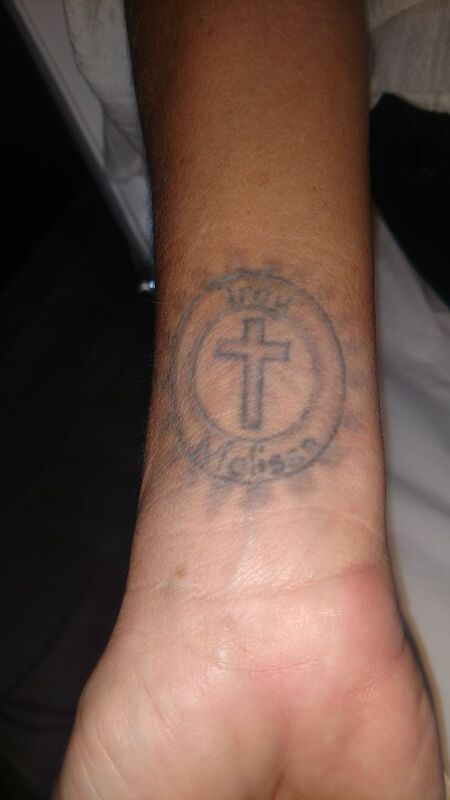 Laser tattoo removal is a treatment usually requiring several sessions to completely remove ink from skin. Depending on the size, location, and color of the tattoo, some ink can be removed in as few as 5 sessions. During your consultation, Dr. Raza will evaluate your needs and suggest treatments based on your individual assessment. 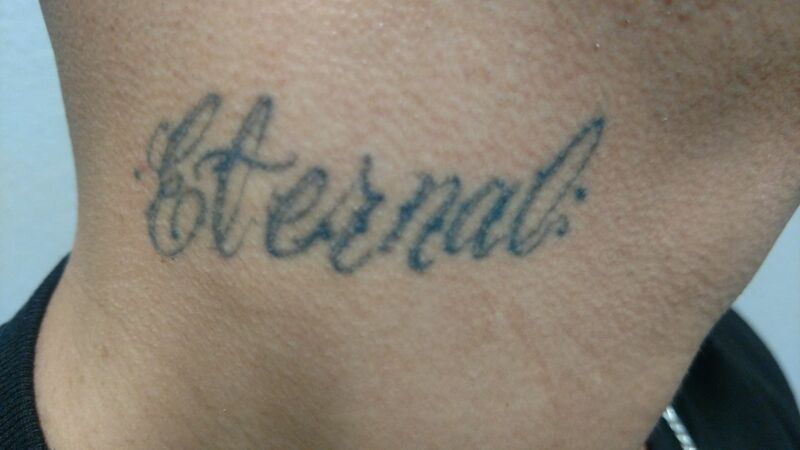 Often, multiple sessions are recommended for complete tattoo removal. 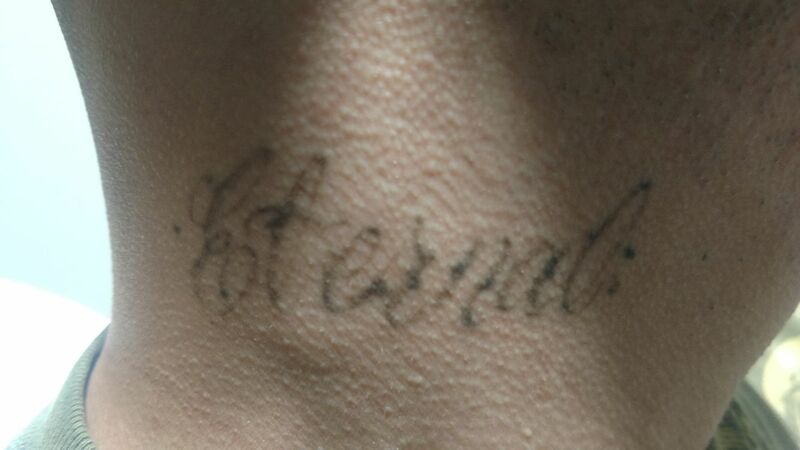 The procedure took less than 15 minutes and I saw immediate results on some of the shading on my tattoo. I’m so grateful to Dr. Raza for my laser tattoo removal. I didn’t experience blistering and have no signs of scarring. 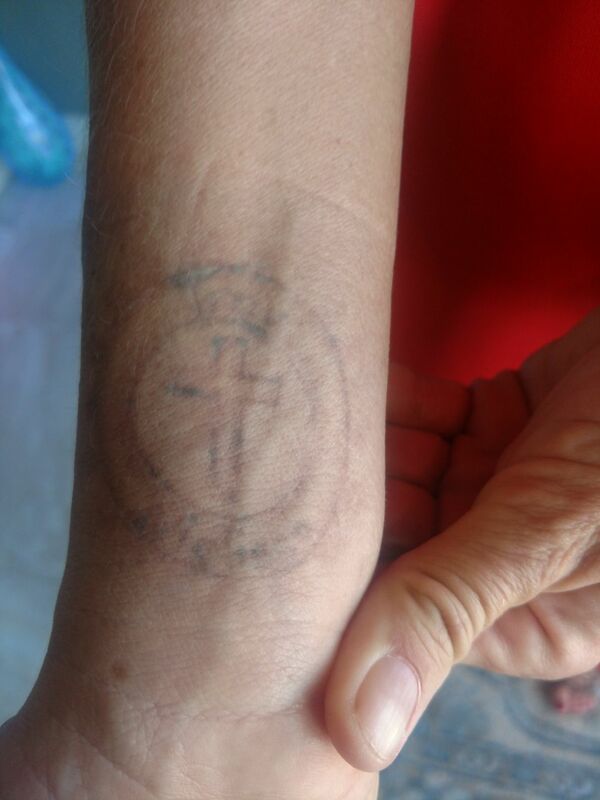 After only one session, there has been a remarkable about of fading.